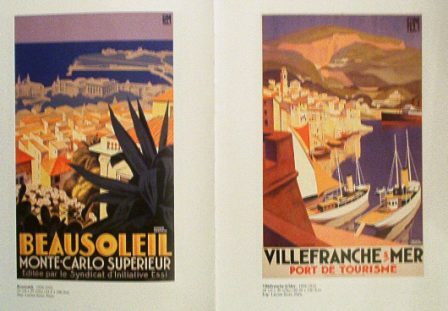 Creating travel posters for a period of ten years, from 1922 to 1932. Roger Broders worked for the Paris Lyon Mediterranean Railroad Company (P.L.M.) 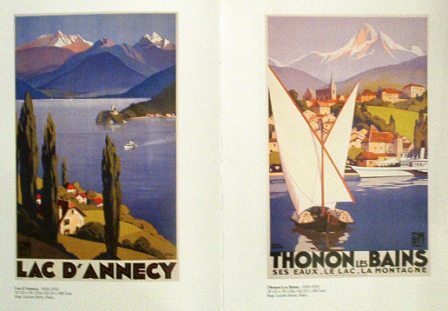 creating travel posters for a period of ten years, from 1922 to 1932. 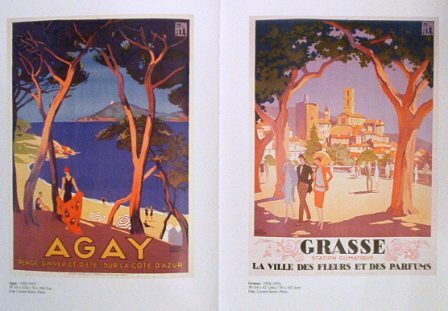 He produced 84 posters that are divided in the book into four geographical categories which are: The Sea, Around France, The Mountains and Foreign Countries. Although producing fewer than 100 posters he was nonetheless able to make his mark on the history of the travel poster and to create some of the most stunning pieces of his time.